Ingress, the godfather of location-based AR games, developed by Pokémon GO, creator Niantic Labs, gets a new lease of life with Ingress Prime, a reboot of the game on the Niantic Real World Platform. After hanging up When restarting late last year, Niantic launched the new game on Monday in the App Store and on Google Play. 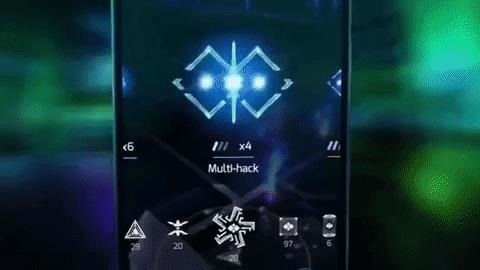 The premise remains the same – "hack" portals in real locations to claim the territory for the faction you've chosen – but the game gets some UI improvements. Niantic deepens the immersion of players in the narrative of the game outside the app with an interactive hub and a web series "The Dunraven Project". The biggest change, however, comes under the hood, as Ingress Prime is the first app explicitly released on the Niantic Real World platform has been "built", and another implementation, the Adventure Sync background step tracking feature for Pokémon GO, is coming soon. "Ingress Prime builds on Niantic's Real World Platform and is a major driver of innovation in gameplay and technology for all Niantic products," said John Hanke, founder and CEO of Niantic, in a statement. 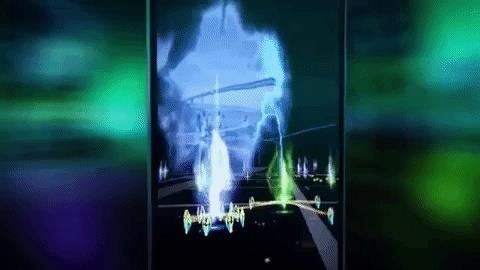 "Since its original release in November 2012, Ingress and its passionate and diverse user community have been inspiring the team to create new and innovative ways for players to work together in the game and in the real world." The Real World platform is Niantic's entry into the AR cloud market. The Computer Vision-based platform uses only a smartphone camera to enable multiplayer experiences and lasting content as well as realistic occlusion. The result is more realistic AR content and immersive experiences that share a common context with others. Superficially, no AR cloud features – multiplayer, persistence or occlusion – seem to be built into the game. The AR of this game is, as before, purely in the geocached nature of the game, with virtual content that is available in real locations (but not visible). However, the app asks for permissions to access the device's location and the camera. In earlier reports previewing the Real World platform, Niantic CEO, John Hanke, announced that the platform's virtual maps are based on crowdsourced data captured by smartphone cameras, while players are Niantic location-dependent Play games. "The Niantic Real The World Platform is improving the way computers view the world, moving from a model that focuses on roads and cars to a world that focuses on people," Hanke said in one Blog post announcing the Niantic Real World Platform. "Modeling this people-centered world of parks and trails Curbs, sidewalks, and other public spaces require extensive calculations. The technology must be capable of resolving the smallest details, digitizing these locations and modeling them in an interactive 3D space that a computer can read quickly and easily. 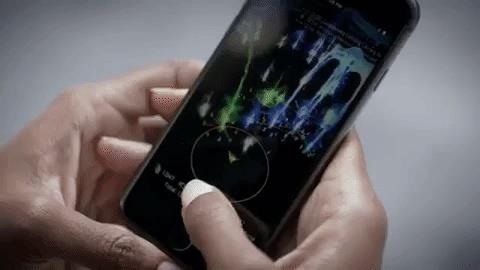 When the camera is not used to display AR content In the Camera view, the app looks like the app is providing data for Niantic AR cloud mapping, and the main purpose of the game, portals, is in Parks and other public spaces that Niantic wants to model for the Real World Platform: We have asked Niantic to confirm these details, and we will update this post as soon as we receive the message. Nevertheless, the launch of Ingress Prime is on big milestone for the Niantic Real World platform, which turns it into a live app in front of the competing AR cloud platforms of 6D.ai and Ubiquity6 (which like Niantic are financially supported by Google.) Even though the game is the AR Now it does not use features, it uses the platform as it allows its creation Niantic is intended to integrate these features in the future (or in other games) while the players contribute to the digital mapping of the platform.